The Navarra Circuit has one of the best outdoor karting tracks of the North of Spain or South of France. With modern and safe facilities, the users can enjoy a wide range of karts suitable for all levels; from kids, to experts, as well as amateurs. The Karting track of the Navarra Circuit is ready to hold both National and Regional sporting competitions, as well as recreational activities for the general public, organized groups or companies. 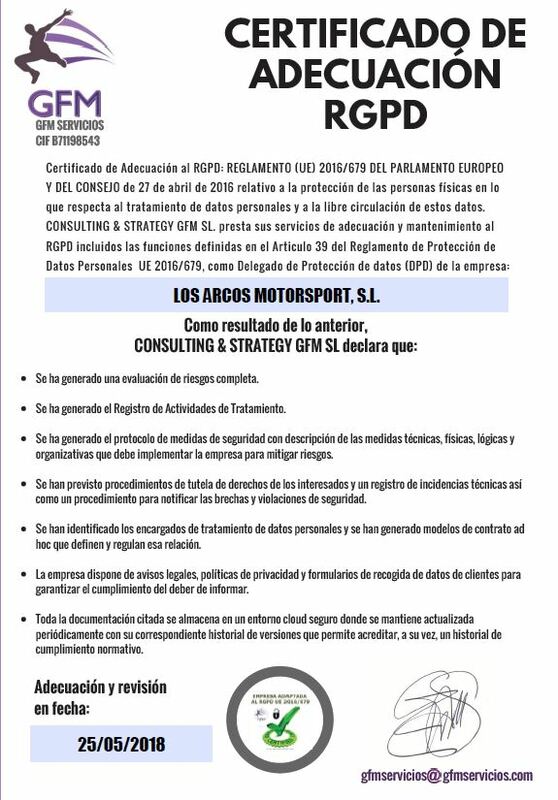 For further information about the use and rental of the Karting, please check the Karting Navarra Circuit section. Length of the permanent track: 731 m.